Tags: v-Ray für rhino, V-Ray Next, Vray Rhino 3D. V-Ray for Rhino you can be faster and create fantastic renderings in Rhino. V-Ray for Rhino offers a solution that generates high-quality images of unparalleled realism. 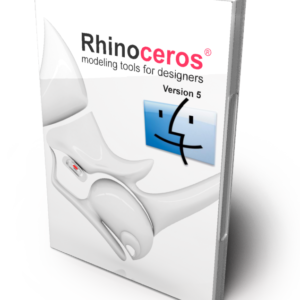 The plug-in works with Rhinoceros. With V-Ray you can make anything from quick design models to your most detailed 3D scenes. 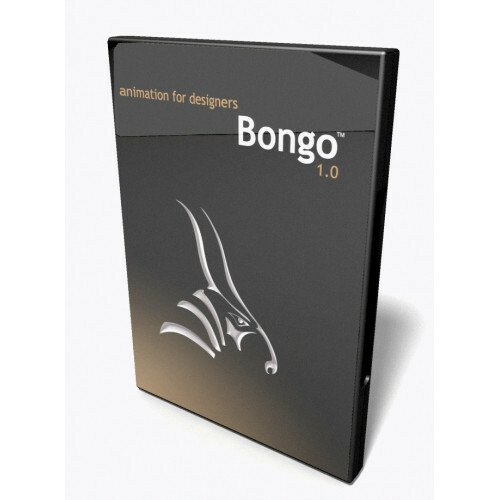 You have a full creative suite of creative tools for lighting, shading and rendering.